Andapa is a town and district by the same name in northern Madagascar. The population in 2013 for complete area was 189,882. Andapa is part of the Sava Region in the Antsiranana Province. 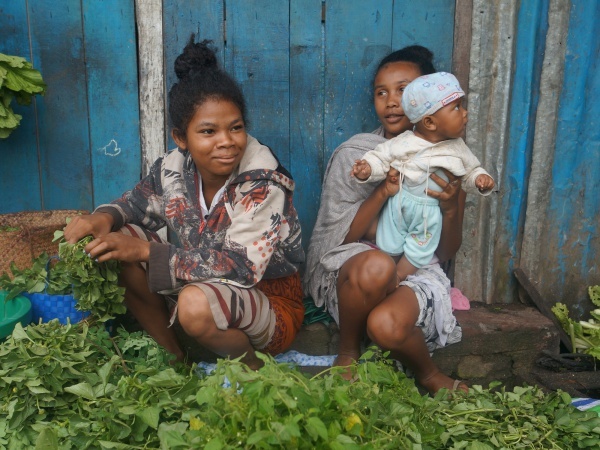 About 90% of the population in Andapa are farmers, producing coffee, tomatoes, vanilla and especially rice. 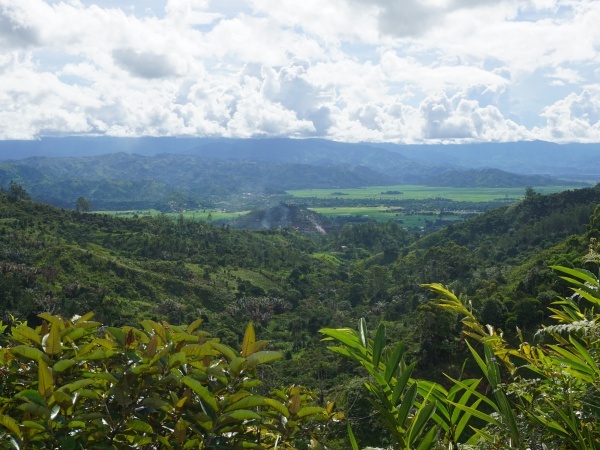 Much of North Madagascar's rice is grown in this region. The town of Andapa is located between two nature protected areas, Marojejy National Park and Anjanaharibe-Sud Special Reserve, which include perhaps the most remote rainforests on the island. The town is situated within the Andapa basin, named so due to the surrounding mountain ranges and relatively high levels of rainfall. The best times to visit Andapa are from April to May and from September to December when it rains less. 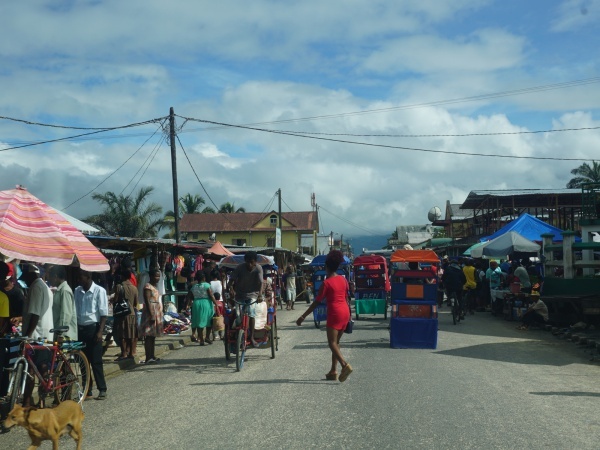 A central market place offers plenty of seasonal fruits, vegetables, fish and meat and of course Malagasy rice of all varieties. It's easy to get around by pousse-pousse. 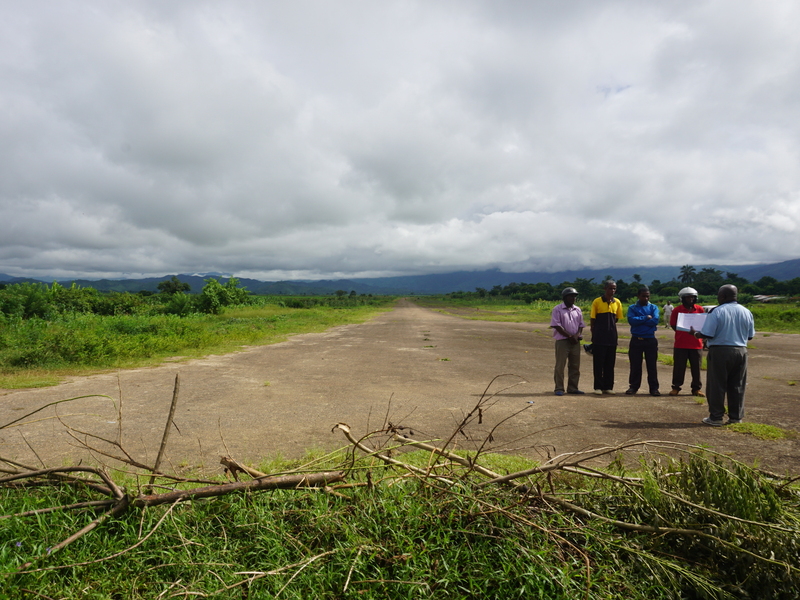 An airstrip close to town is not in use. Andapa can be reached by car from Sambava in about three hours via a tarred road in good condition. This page was last modified on 3 April 2018, at 20:39.